Today we’d like to introduce you to Holli Chris. 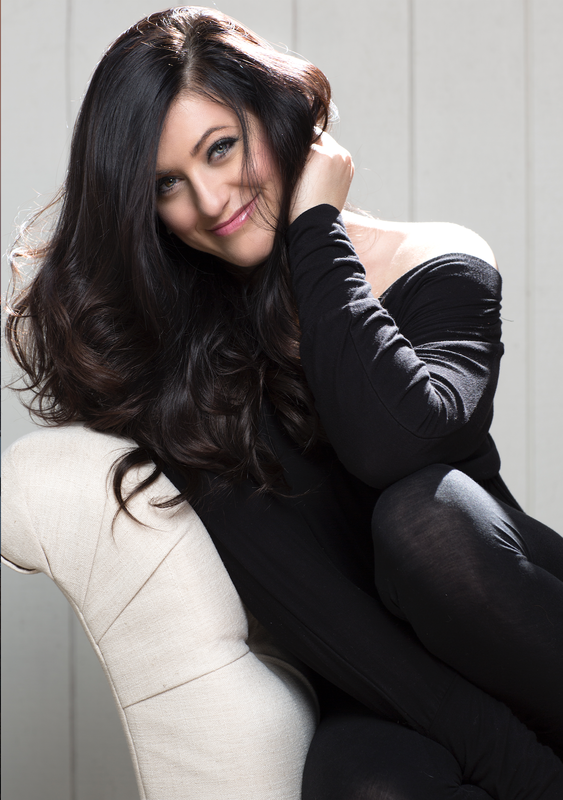 Holli Chris is the Founder and Creator of Kensington Makeup and Kensington Makeup Academy. Holli, please share your story with us. How did you get to where you are today as a makeup artist? My love for science and all things nerdy lead me to receive my graduate degree in Neuroscience from Kings College London University. After working as a research scientist trapped in a cubicle, I tired of the corporate world and ditched the microscope for a makeup brush. 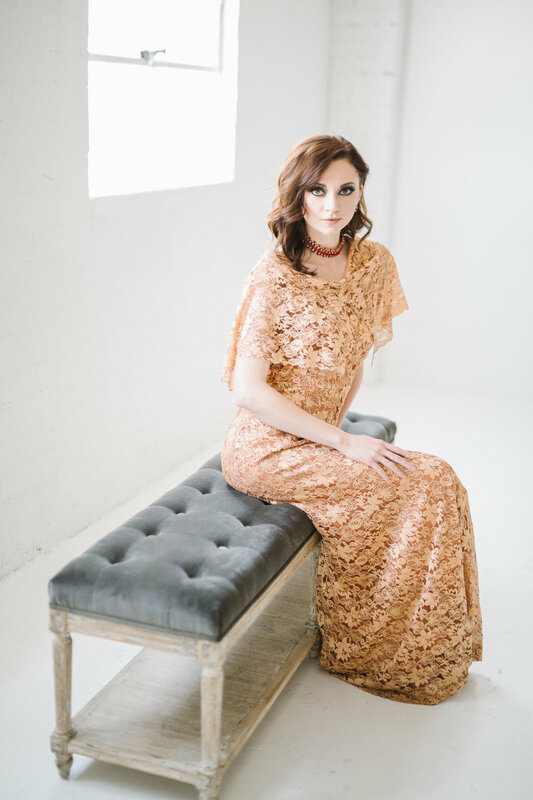 I was then formally trained as a certified makeup artist at the Makeup Designory, CA, and on a whim moved to Phoenix to start and grow my company Kensington Makeup Artists. I am always asked where the name Kensington came from. Having spent some time in England, I became a lover of London and all things British. I opened a tube map of the London Underground and placed my finger on Kensington. Ever since it has been an exciting ride! 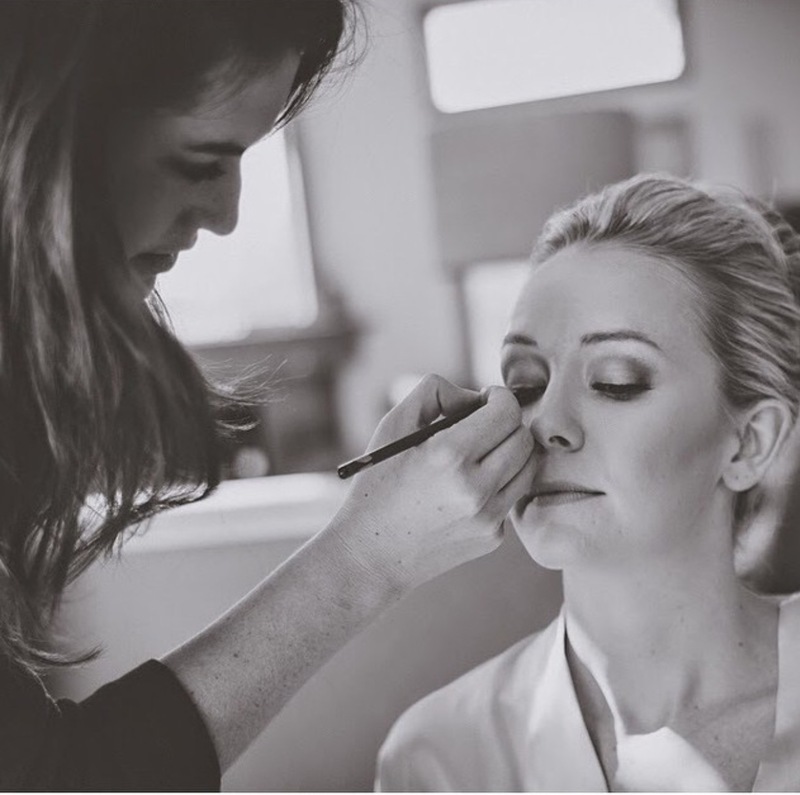 For over ten years, my company has been providing on-location hair and makeup services, catering specifically to bridal, special occasion, corporate and high profile clients. I have built a large team of talented and reliable artists, and have a dedicated coordinator that matches our clients with an artist(s) that will best fit their needs. 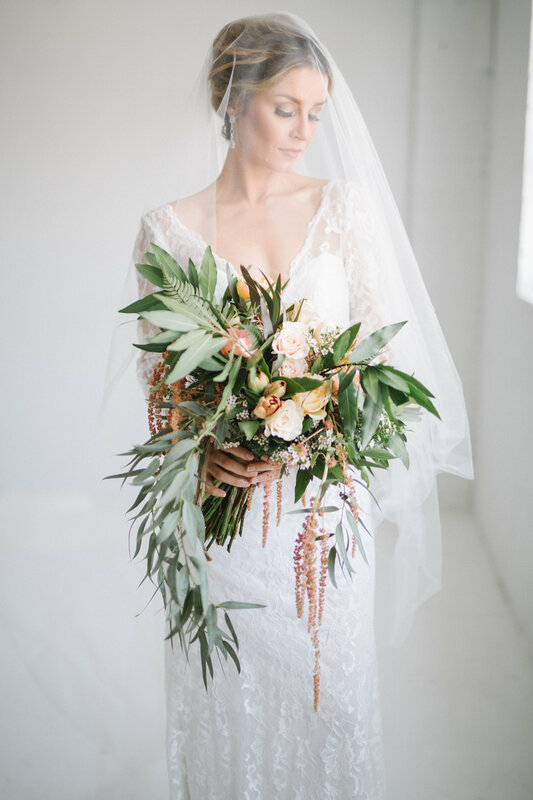 Named best by BRIDES Magazine, our clients love us for our concierge customer service, ability to handle small and large groups, and multiple price points to cater to every budget. Our artists love working for us because we take care of all the “business”, so they can focus on the art of their craft. 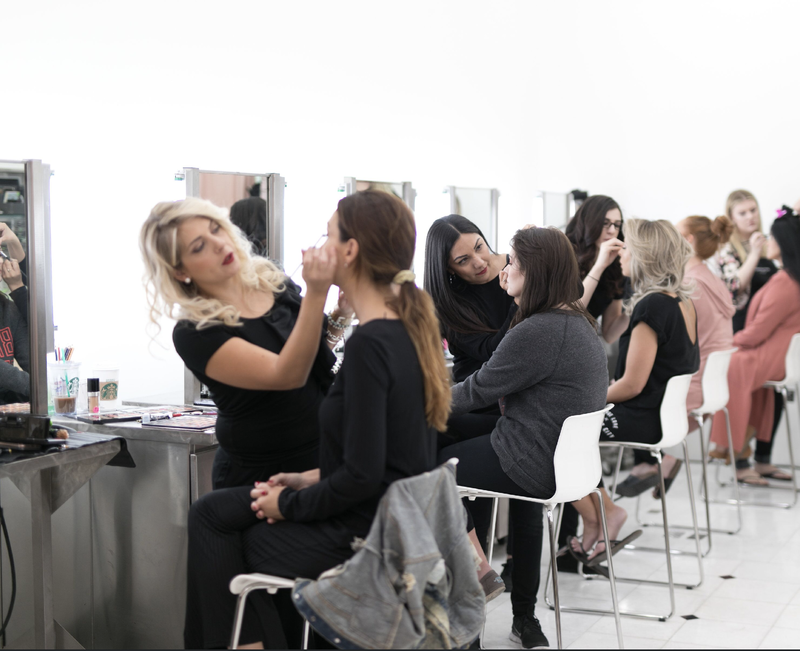 Tell us about the launch of your makeup school? If I could first, give a personal shout out to Leiah Scheibel and Alexandra Bradberry, of the Sparkle Bar, for pioneering the way for makeup artists here in Arizona with the passing of SB1320. This Bill deregulated makeup artistry from Arizona State Board Of Cosmetology licensing requirements. Makeup artists working in the “grey area” of the past regulations, like myself, rejoiced! 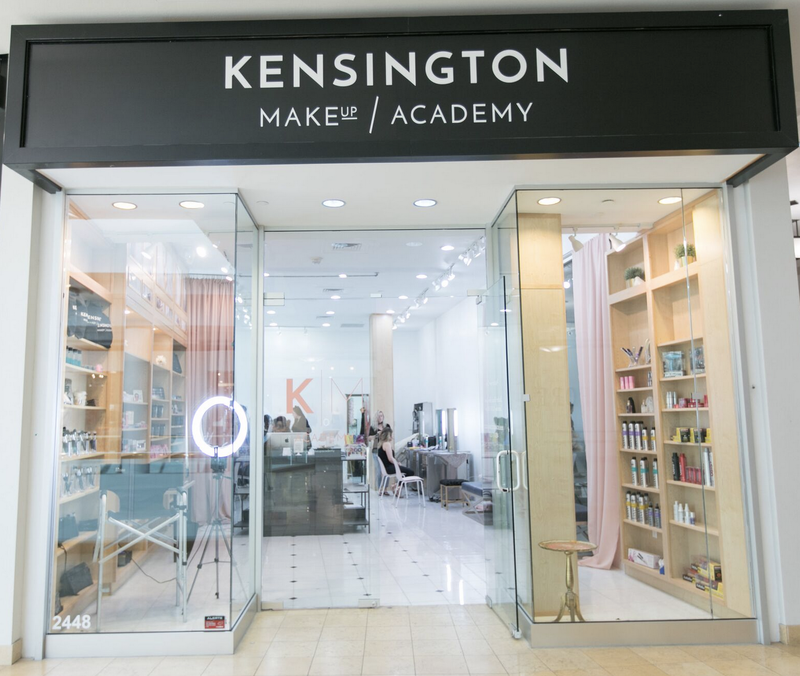 This change opened up so many opportunities in the ever growing Phoenix makeup community, and in the Summer of 2015, Kensington Makeup Academy was launched. 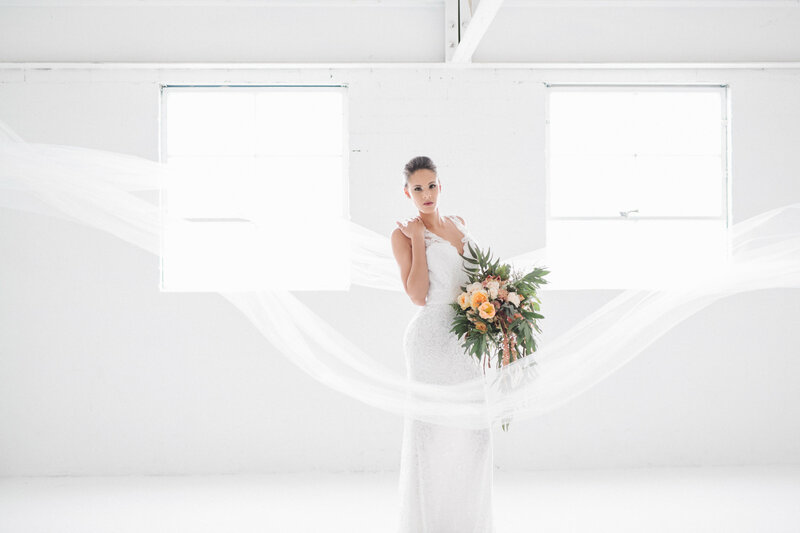 Now located in Scottsdale Fashion Square Mall, Kensington Makeup Academy offers a Beauty Makeup Certification program covering all the technical aspects of corrective makeup artistry, airbrush, bridal, TV/Photoshoots, client consulting, career building and more. 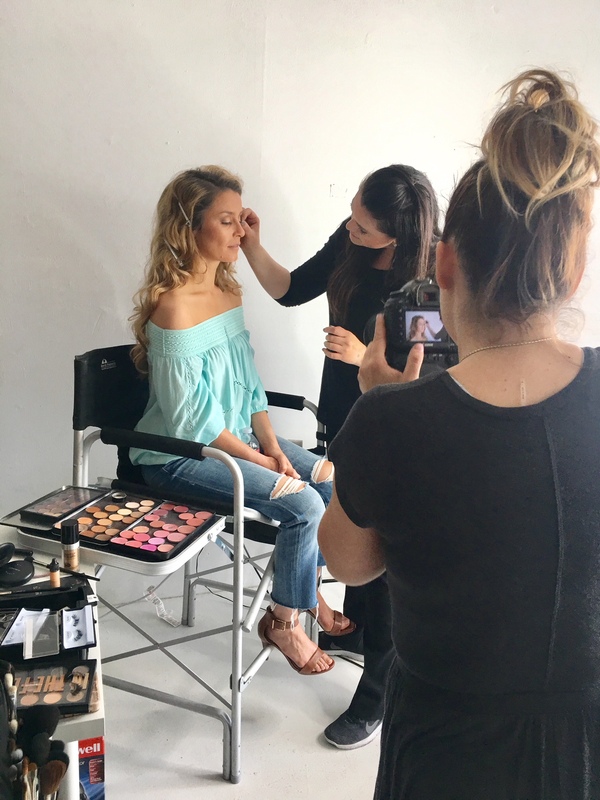 60+ hours of live hands on instruction with Kensington Makeup’s Pro Team Artists, and a starter makeup kit to drool over – filled with the best products from Make Up For Ever! 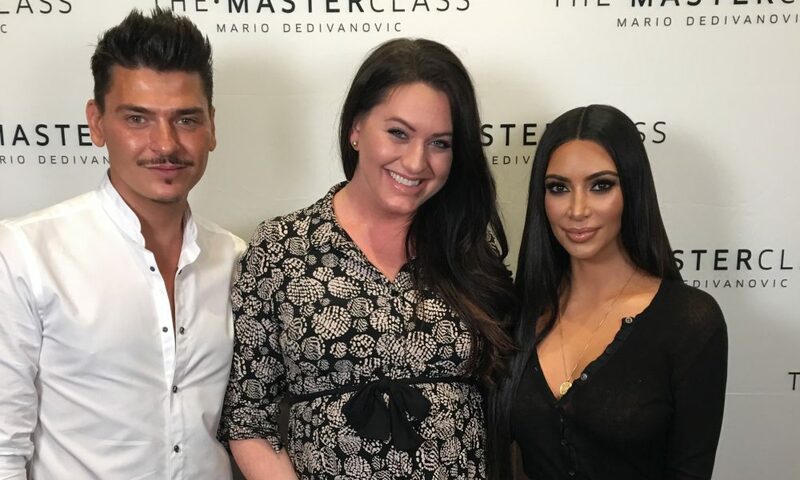 Always learning and bringing it back to my students, I continually attend advanced makeup training seminars by some of the makeup greats in the industry, such as Sam Fine, Kim Kardashian’s Mario Dedivanovic, Charlie Green, Jackie Migido and more! For artists who have already been working in the industry and looking to master their craft, I will be personally teaching an Advanced Makeup Artistry and Portfolio Development program this Fall. 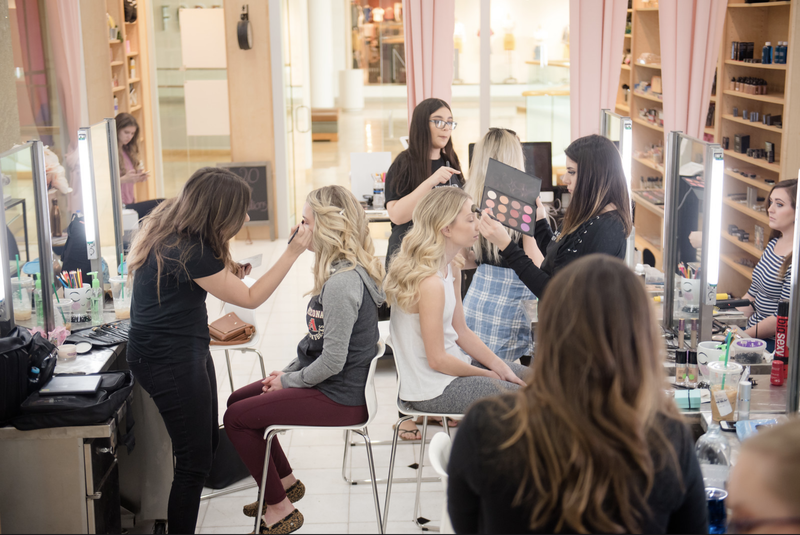 For those just looking to just brush up their personal makeup skills or wanting to get their glam on for the day, our Student Beauty Bar is open for one-on-one lessons and makeup applications Saturdays from noon to 5pm. Great for team building, headshots, birthdays, bachelorette parties and more! What are the career opportunities for a working makeup artist? As an educator, I get this question a lot. 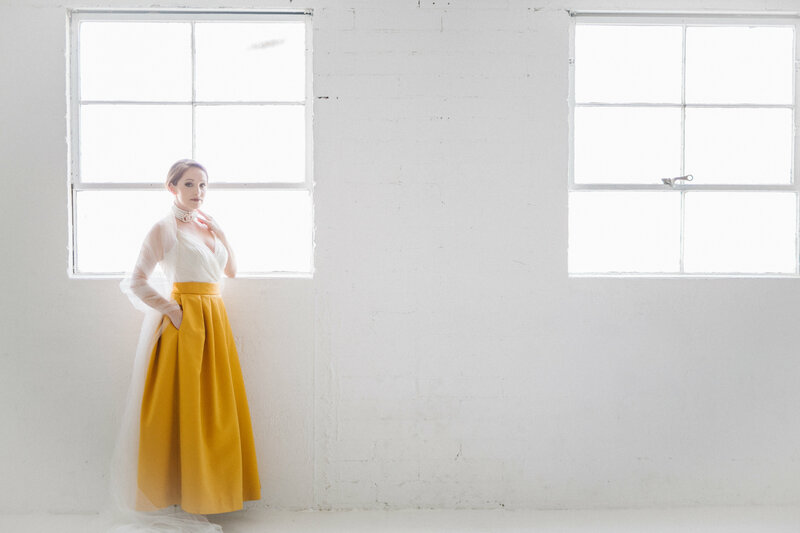 Traditionally, most people do not consider makeup artistry to be something you can make a career out of, even Forbes Magazine wrote an article calling makeup artistry one of “America’s Most Surprising Six-Figure Jobs”. In fact, according to the Bureau of Labor Statistics, the average annual income for makeup artists is over $60,000 a year — nearly three times the earning potential of a licensed hair stylist. 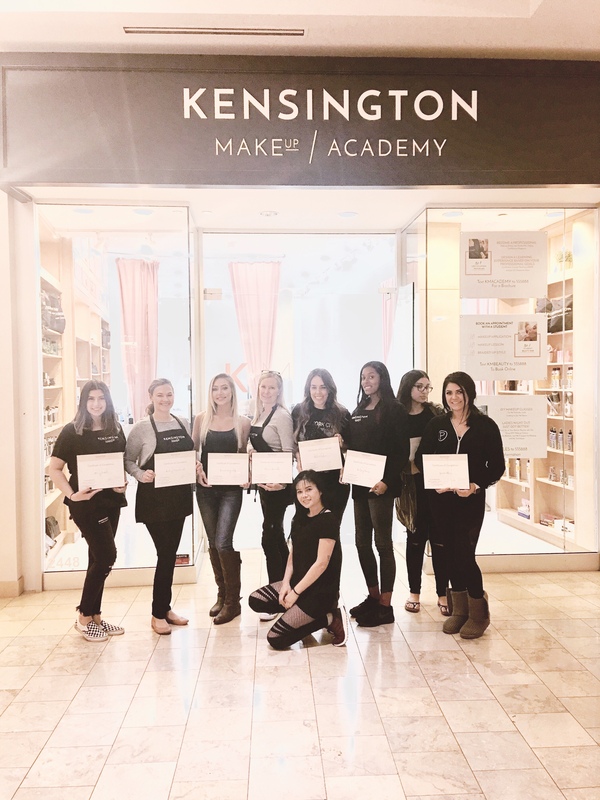 I ask, why attend a year long cosmetology program that can cost over $20,000, when you can start your education at Kensington Makeup Academy for as little as $3,114.68 and 60 hours? Makeup Artistry can be made to be a full time career, or even a side hustle to a 9-5 job, college student, or stay at home mom. We typically have three types of students who apply to the Academy – The high school graduate looking for an alternative to college, the career woman/man looking for a change, or the retiree looking to try something new. We complete hundreds of special events a year, and one of our biggest pain points for the business is a lack of available makeup and hair artists to staff. Being short staffed forces us to turn away business! One of my biggest goals for 2018 is to continue to train potential artists from our makeup academy to join and build our team. We have set up a Jr. Assisting Program for select graduates to participate in, where they shadow and assist Senior artists out on the field. Top performers are then asked to join our new Junior Artists Pro Team. My longterm 3-5 year goal is to have a team that is comprised of at least 75% Kensington Makeup Academy Graduates. Coming from Los Angeles, one of the motivations to starting my business in Phoenix, is that Arizona is so business friendly. I love that the this city is continually growing and providing more opportunities for creative entrepreneurs. Within the early years of starting my business, I was named 40 Under 40 by the Phoenix Business Journal. What do I like least? The obvious answer is the Summers. As we all know, they are rough to acclimate to, and they create seasonality in my business. I, like many others, have just learned to take a vacation during the midst of the heat. Where can we find you today? Today you will find me hanging out with my newborn bebe, glamming up my clients for their special events, writing and developing new courses, mentoring students on-location, staying in the know on the latest beauty trends and even sneaking around the back of the classroom scoping out new talent to add to my team.